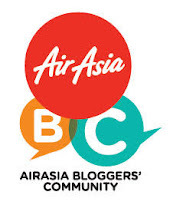 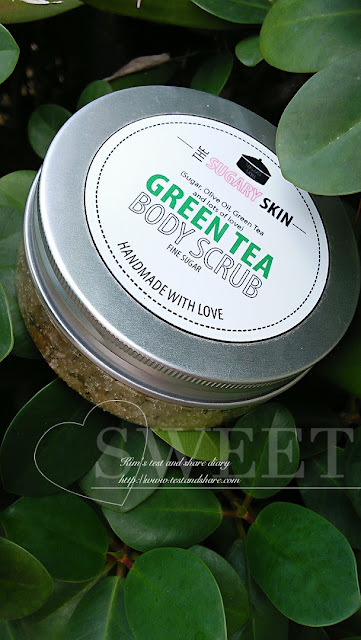 Review : The Sugary Skin Green Tea Body Scrub ( Sugarscrub for sensitive skin ) ! 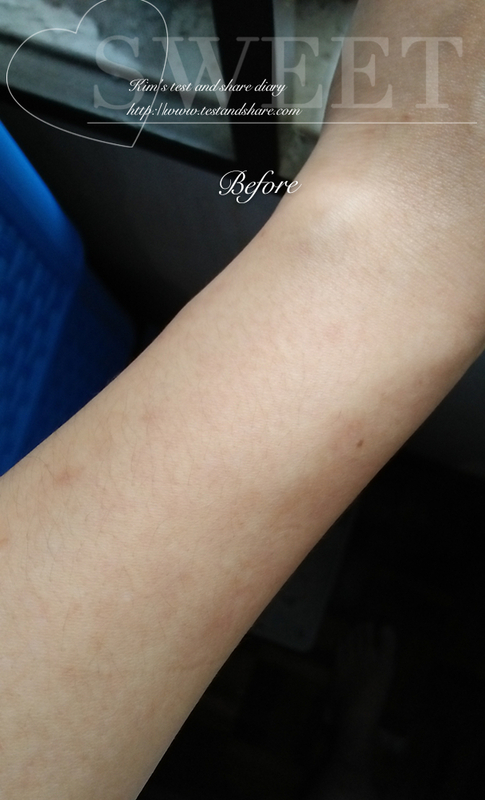 I have sensitive skin, therefore i will be more cautious for the brand chosen and product ingredients . 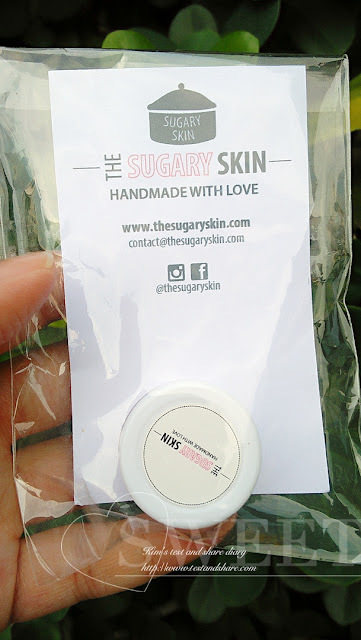 I will prefer organic product / handmade essential oil soap which free from Paraben and SLS . 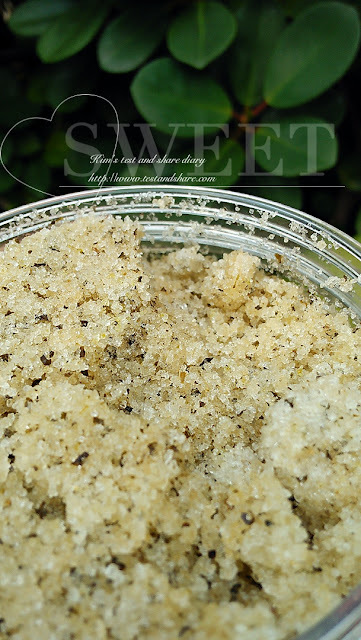 After I using the handmade sugar scrub from The Sugary Skin . 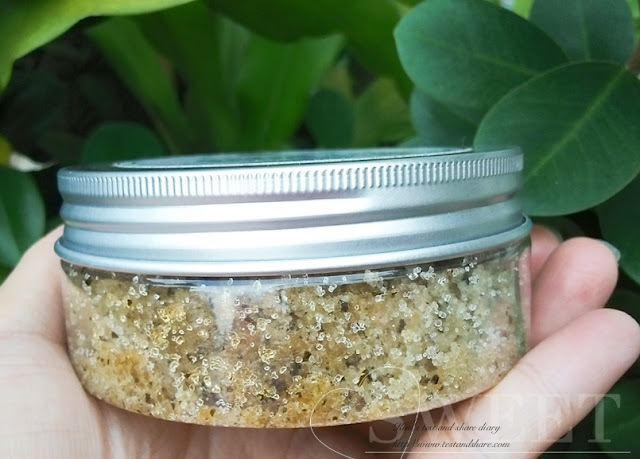 Then I realise sugar scrub is gentle and ideal for sensitive skin user instead of traditional body salt which will stimulate the skin with wound ! 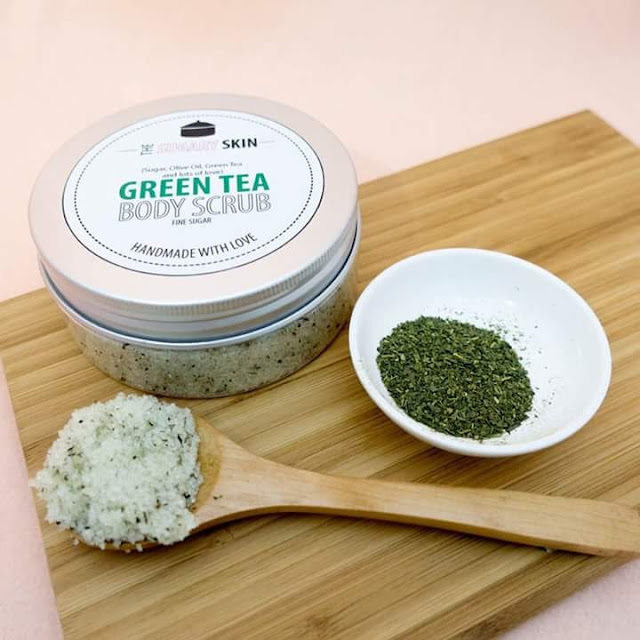 Based on official introduction, Green Tea Body Scrub is filled with green tea leaves , green tea has high antioxidant contents with anti- aging effect !